PS2 - Bakugan Battle Brawlers - PlayStation 2 - Refurbished, Sealed! 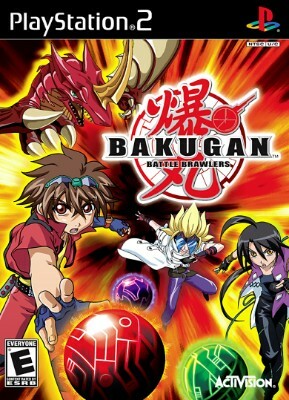 Bakugan Battle Brawlers Sony PlayStation 2 Video Game Complete L@@K FREE Ship! !